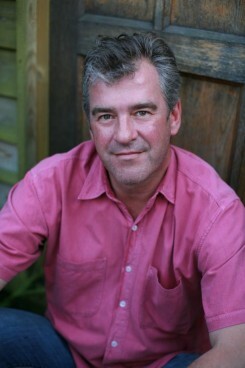 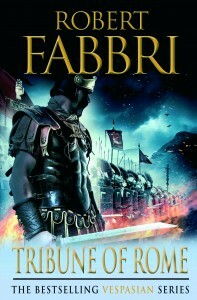 His first novel, Vespasian: Tribune of Rome, was published in May 2011 by Corvus, the genre imprint of Atlantic. 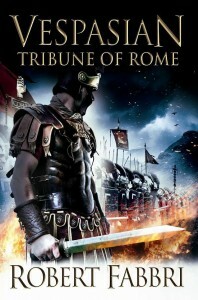 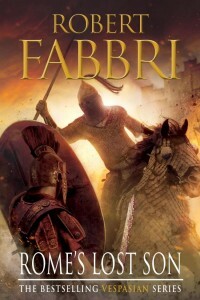 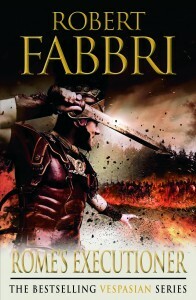 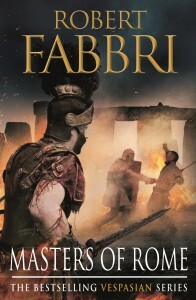 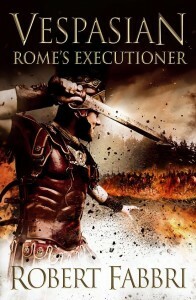 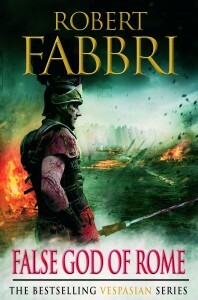 The second book, Rome’s Executioner, will be published in May 2012. 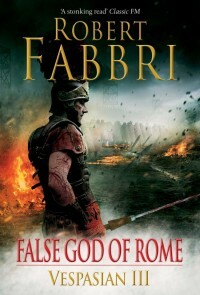 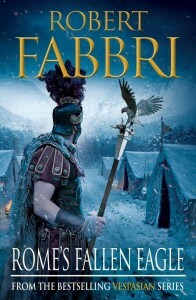 With the third book, The False God of Rome, already complete he has just embarked on book four which has a working title of Rome’s Fallen Eagle. 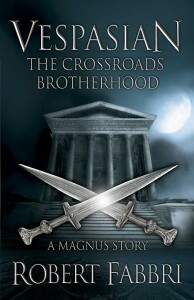 There will be seven books in the series as well as spin-off short stories revolving around Vespasian’s friend Magnus and his crossroads brethren; the first of these, The Crossroads Brotherhood, was published on Kindle on 25th December 2011.